Looking for the perfect gift for a sporty person in your life? 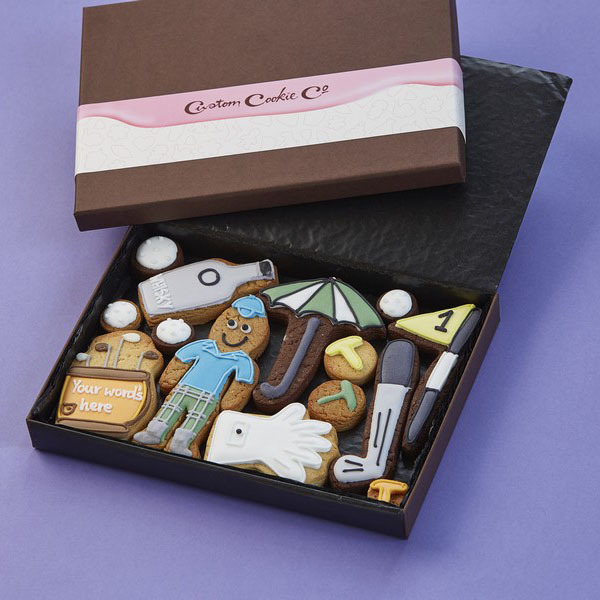 Our customised cookies could be just the thing you’re looking for. 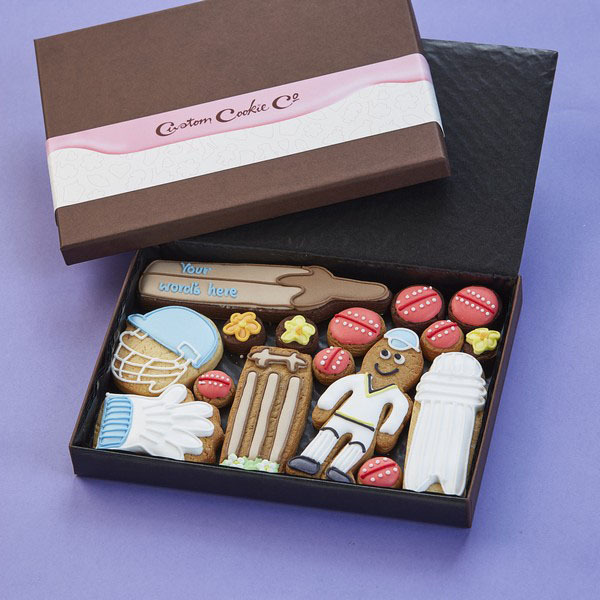 Whether your grandad’s a cricket enthusiast, your best mate’s obsessed with rugby or your sister is a talented footballer, we can create the perfect gifts for sporty people. We can carefully ice your dad’s name on a giant cookie in the shape of his team’s shirt or spell out the name of your little brother’s favourite player in edible lettering. Whatever the occasion, we can help you go the extra mile and give a delicious gift that’s sure to be remembered for years.